Hello Chic-istas!! I have some excited news!! 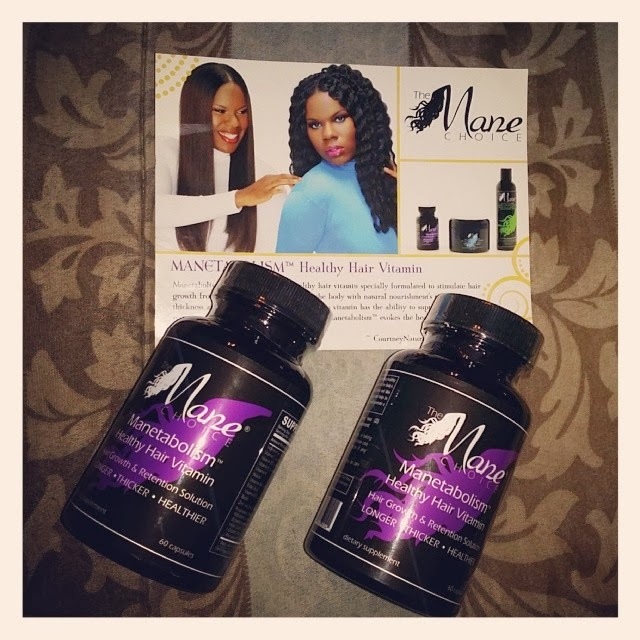 I was hand picked by Courtney Natural Hair and The Mane Choice Manetabolism Company to take part in their 6 month Growth Challenge using the Manetabolism Hair Growth Vitamins. A couple of weeks ago, Courtney asked for some influential bloggers and vloggers to try her hair vitamins for 6 months and since I love her hair and her deep conditioner, I answered the call and was picked! Yaaayyyyy!!! 1) I am not paying for these vitamins, The company is sending me a six month supply in 2 month supply increments. 2) I am not getting paid to promote or use these products. 3) My goal is to give you the real deal!!! I will tell you every experience I have with the vitamins. 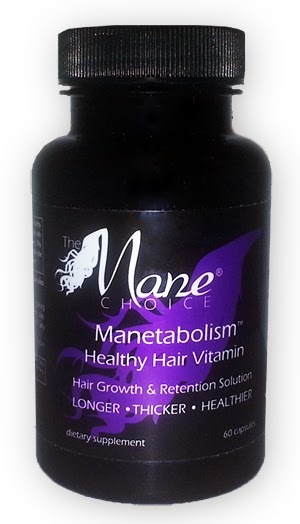 6) I want to open this challenge to you, my readers, followers, and subbies by gifting two lucky people with a month supply of the Manetabolism Hair Growth Vitamins. 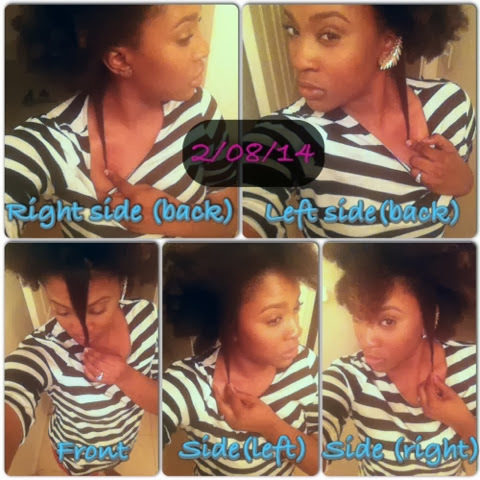 3) Moisturize and Seal my Hair nightly or every other night. 4) Oil and massage Scalp using Alikay Naturals Growth Oil and Castor Oil. 5) Limit Heat and Limit Styling during the work week. 6) Increase my water intake. 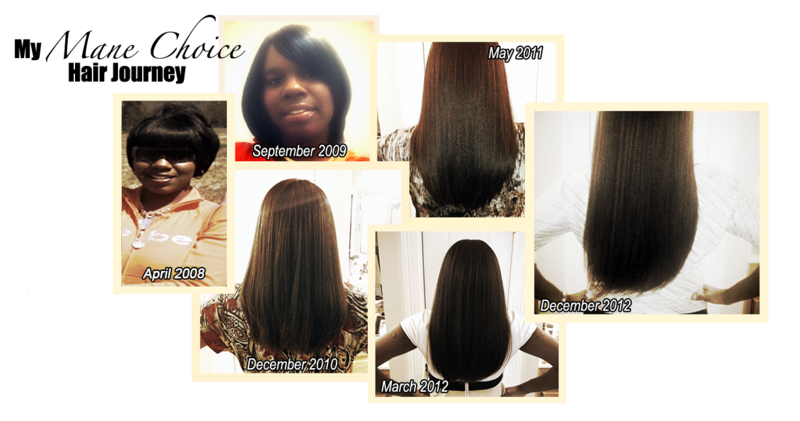 The above practices are just healthy hair practices that most naturals employ. You do not have to use the products that I use, you just have to take your hair vitamins daily and have a regiment in place that will limit breakage and shedding and thus help you to boost length retention. JOIN ME NOW!!!! LET'S BOOST OUR MANETABOLISM!!!!! 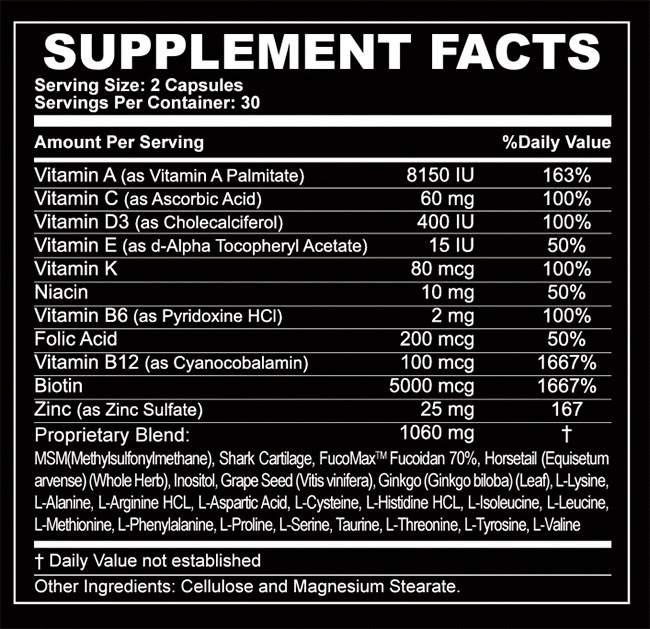 Vitamin deficiencies have been associated with long term latent deficiency diseases. These diseases occur after a long time of deficiency of some nutritional factors like vitamins.